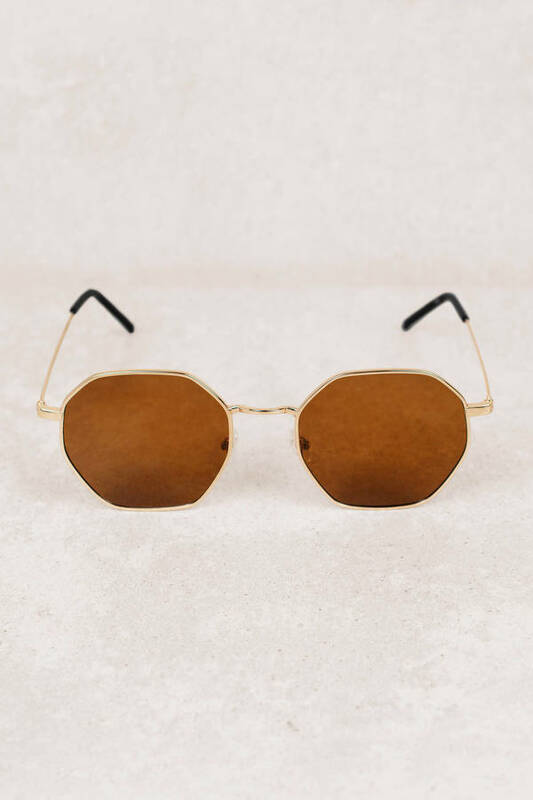 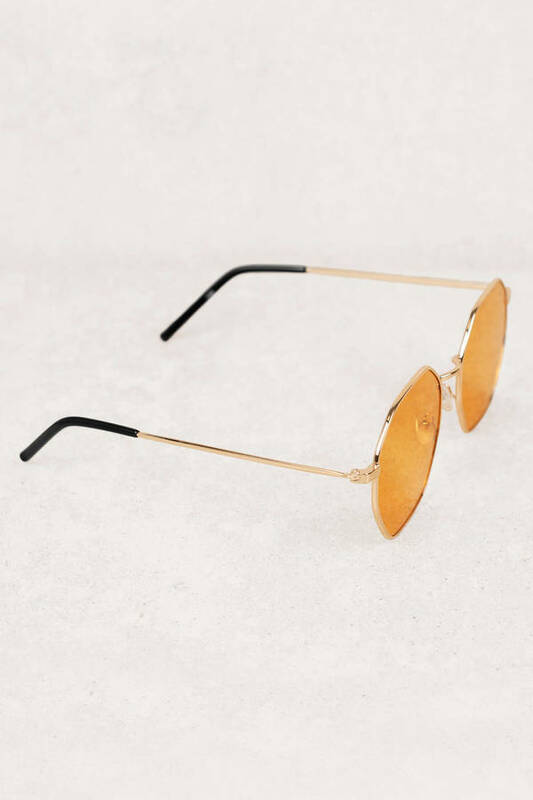 Check out Tobi's Larissa Octagon Shaped Sunglasses When round frames and aviators just won't cut it, reach for Larissa Octagon Shaped Sunglasses for all those sunny days ahead. 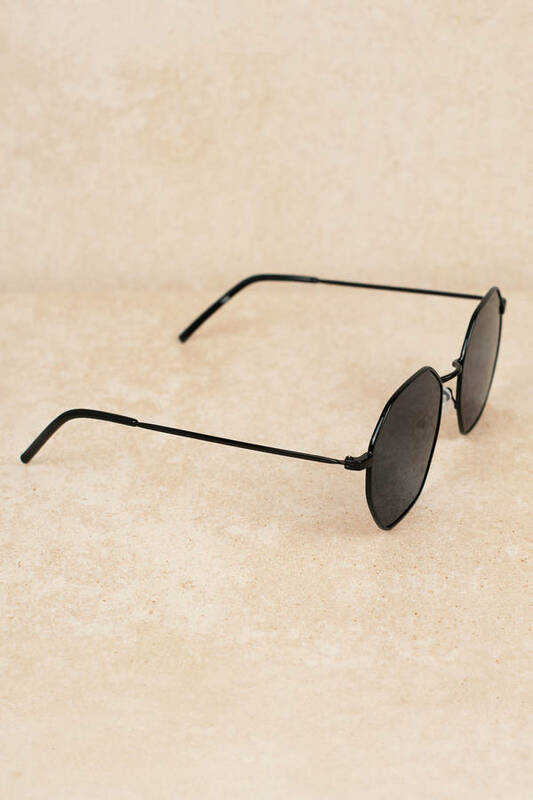 These cool shades feature an octagon shape with a thin frame, tinted shades, and comfortable nose bridge. 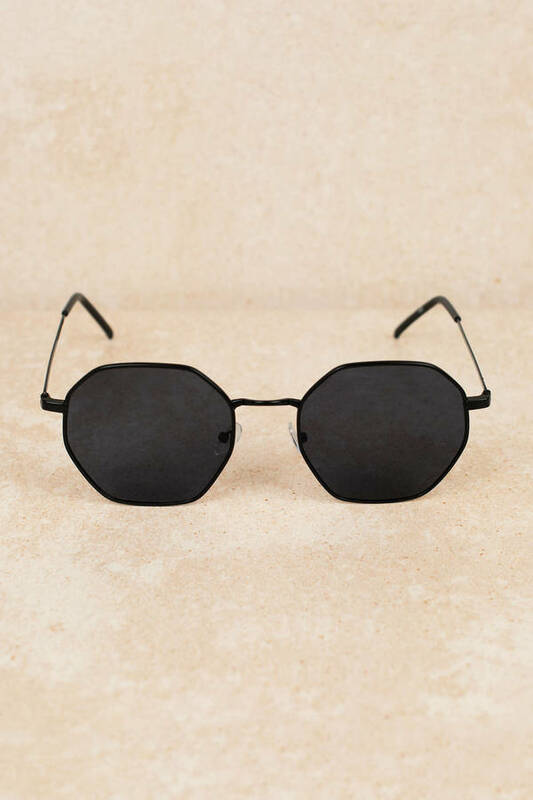 These small sunglasses will look incredible with a one-piece bathing suit. When round frames and aviators just won't cut it, reach for Larissa Octagon Shaped Sunglasses for all those sunny days ahead. 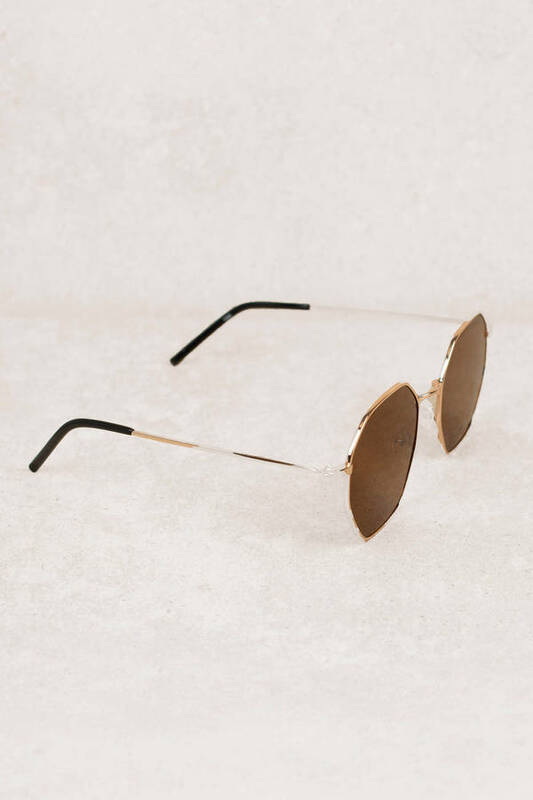 These cool shades feature an octagon shape with a thin frame, tinted shades, and comfortable nose bridge. 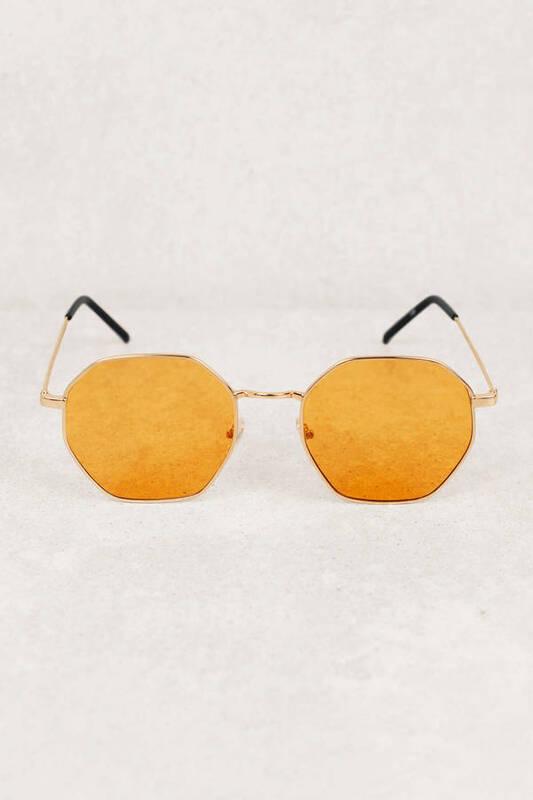 These small sunglasses will look incredible with a one-piece bathing suit.